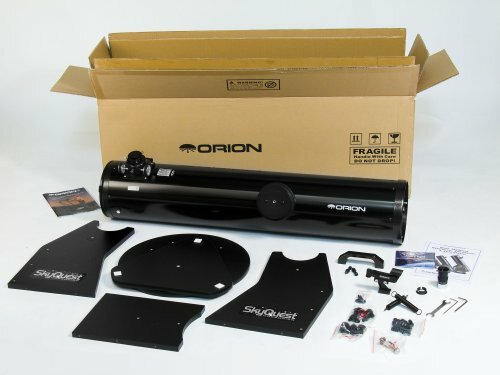 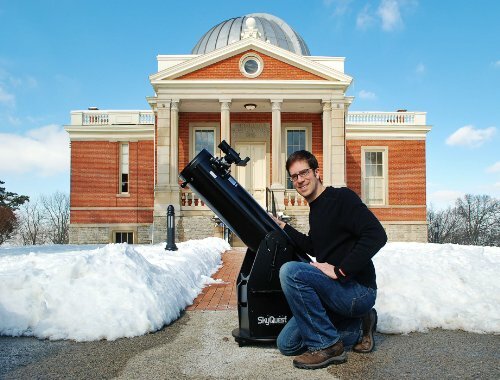 Well-equipped and easy to use, Orion Skyquest xt8 classic Dobsonian Telescope is considered one of the best choices for those making their entry in the astronomy field. 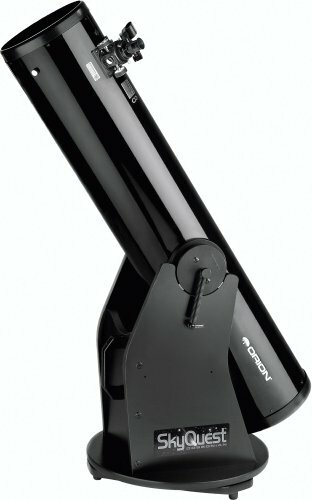 It’s a mid-range telescope that provides a perfect balance between affordability, efficiency, and portability. 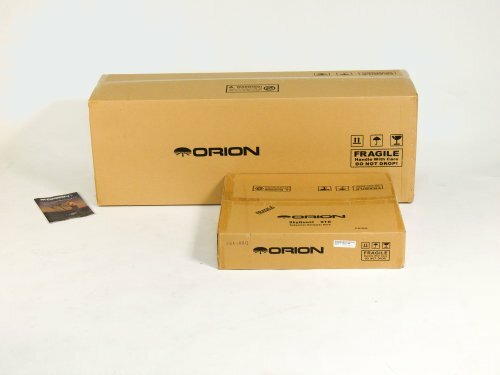 Orion Company has built a good reputation, and their products are known for their durable, sturdy frames and high-resolution images. 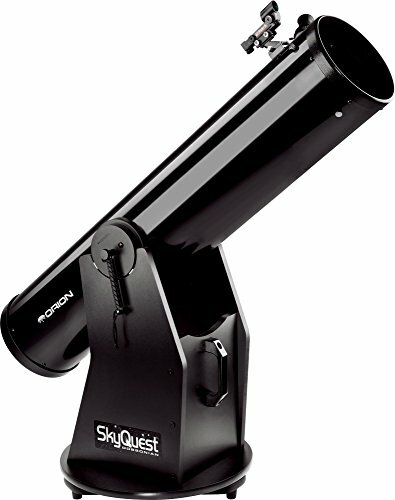 Get high-resolution images of the nebular even in light polluted areas.